Two worlds collided when we brought together producer and social media star DJ Khaled with pro footballer Todd Gurley for this Champs campaign. 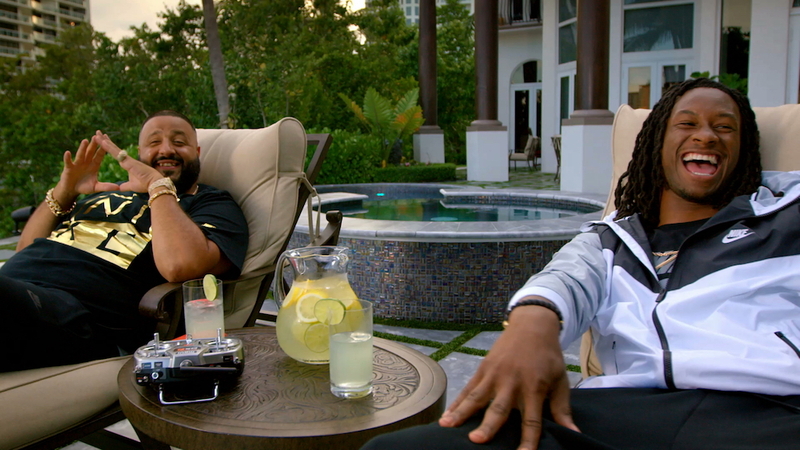 The ads features the two by the pool talking about their keys to success as well as stories on how DJ Khaled used to work at Champs as an up and coming DJ. 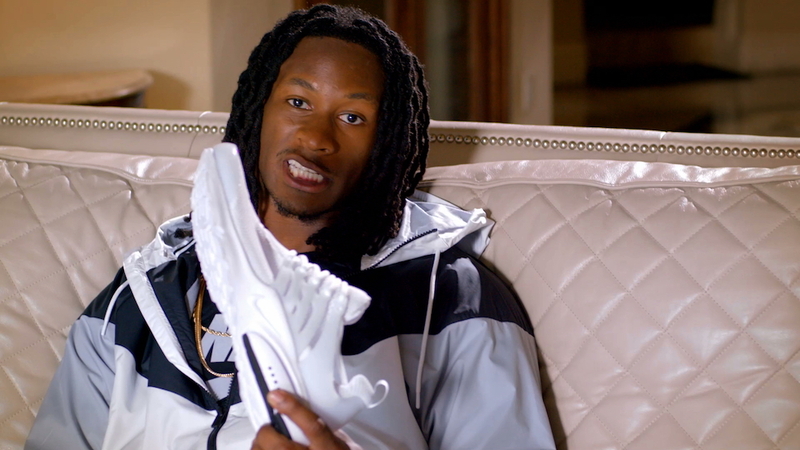 The spots were shot at DJ Khaled’s house in Miami where we once again experience DJ Khaled’s dynamic and infectious personality as well as the humble confidence of Todd Gurley much thanks to Good Company director Gil Green.